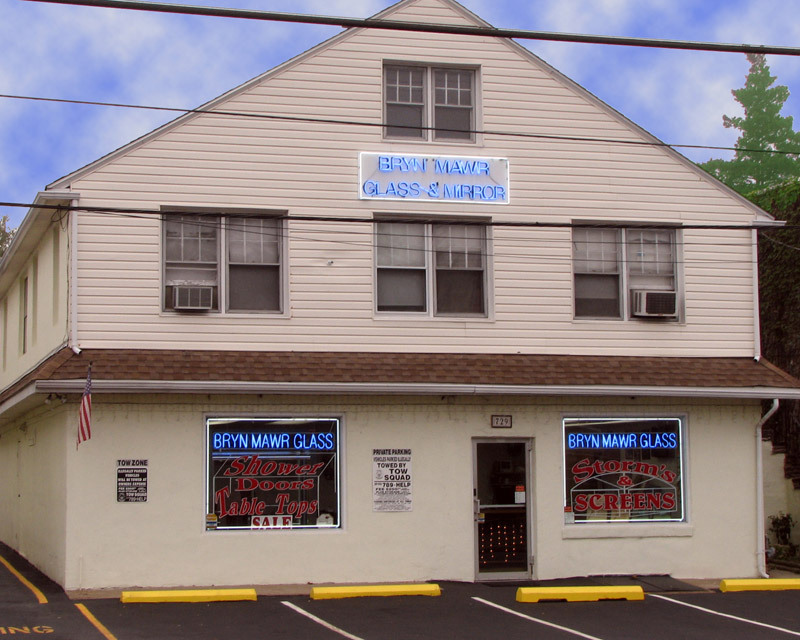 A Rich History: Our shop was established in 1947, making Bryn Mawr Glass the oldest glass shop in the area. 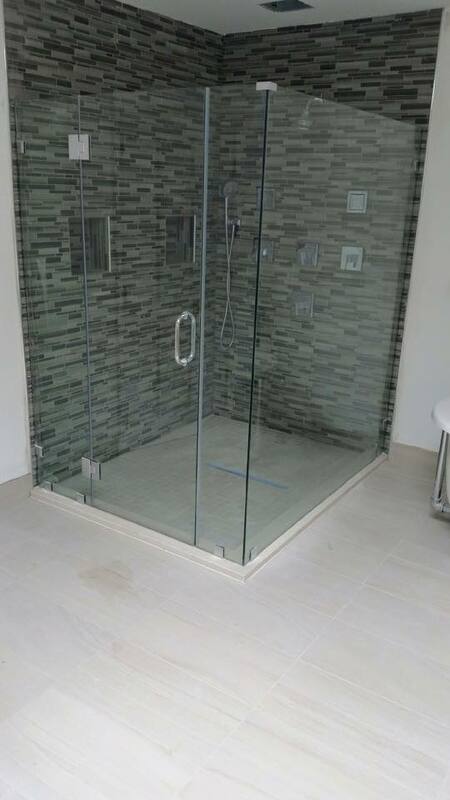 Our experienced installers and knowledgeable staff have the expertise to assist you and ensure that you walk away confident that you made the right decision. 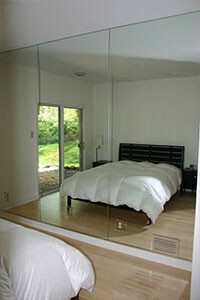 In-Home Estimates & Installation: Rather than leaving your home, we will come to you instead! 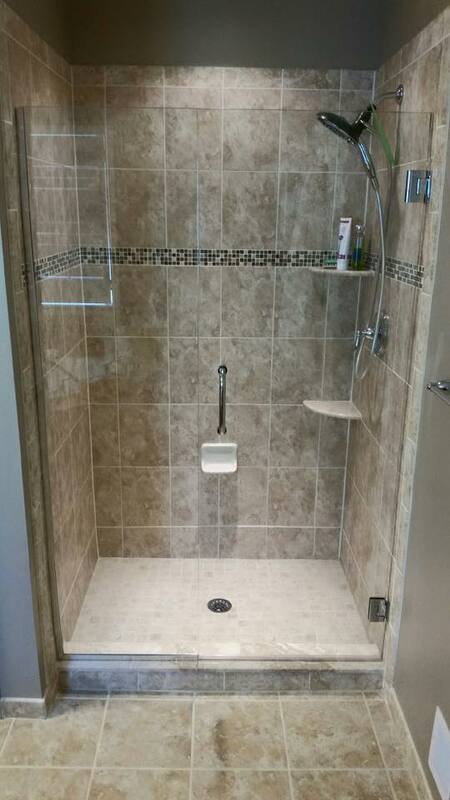 Our installers will help you complete an affordable project in a timely manner by working around your schedule. 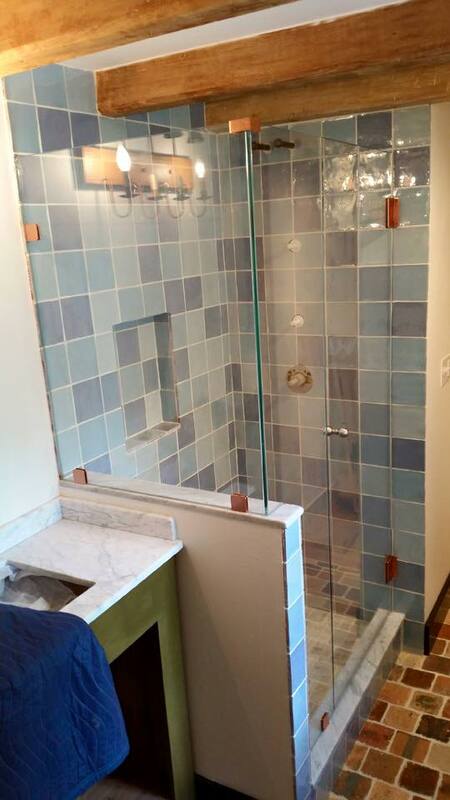 We will handle the project beginning to end, which includes the initial measurements and final installation. 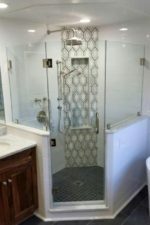 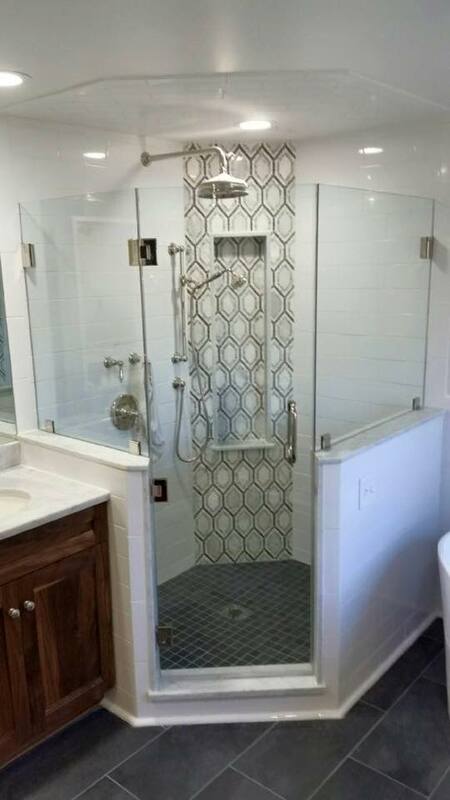 Custom & Modern Designs: We want to meet your expectations and give you the ability to choose from a number of our beautiful and unique glass styles. 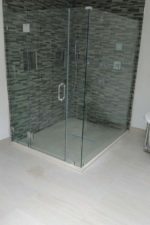 We also provide service to Broomall, Delaware County and Wayne. 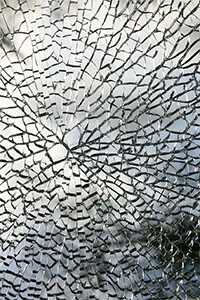 If you are searching for a glass repair business within your budget, Bryn Mawr Glass is the right place for you. 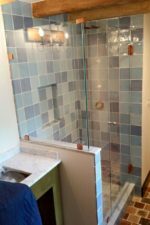 Please contact us with any questions from our website and we will be sure to get in touch with you or give us a call us at (610) 853-2990. 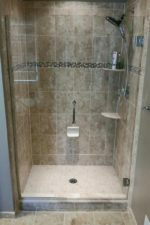 Our showroom is open Monday-Friday from 8am-5pm. 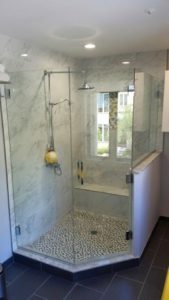 Stop by to meet our staff and see what we have to offer.